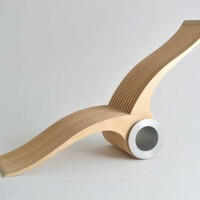 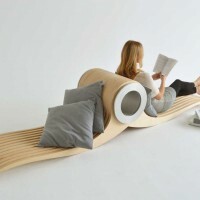 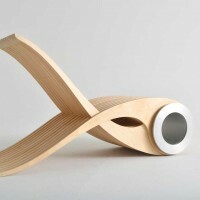 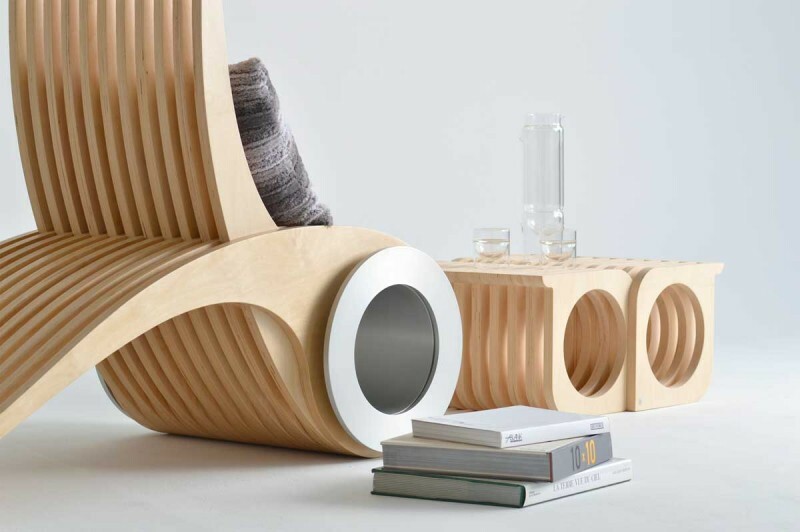 Montreal-based designer Stéphane Leathead has created Exocet, a new concept chair that has identical slats assembled on a rotating cylinder to allow the chair to change shape with ease. 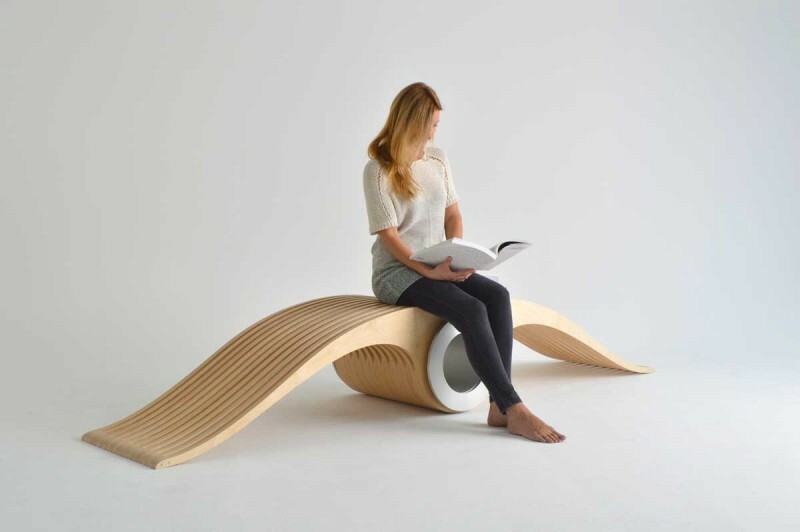 Exocet is the first product for design studio Designarium, and will be presented at the Interior Design Show (IDS2015) in Toronto later this month. 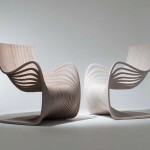 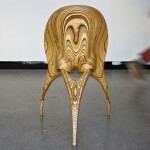 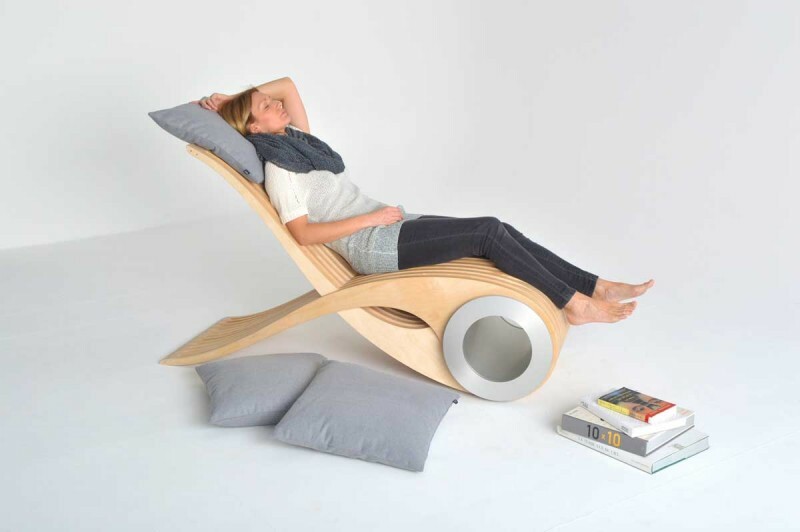 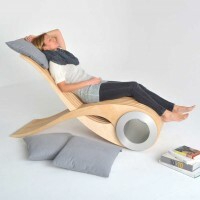 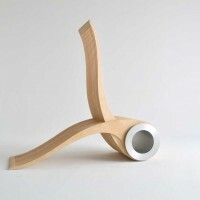 EXOCET is a new concept chair. 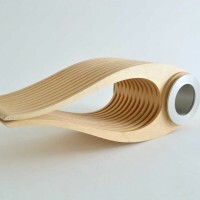 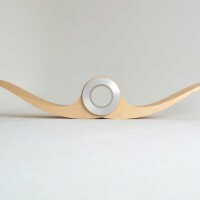 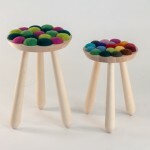 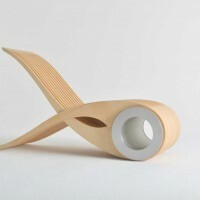 Its unique & clever design allows to transform it in order to get the desired shape. 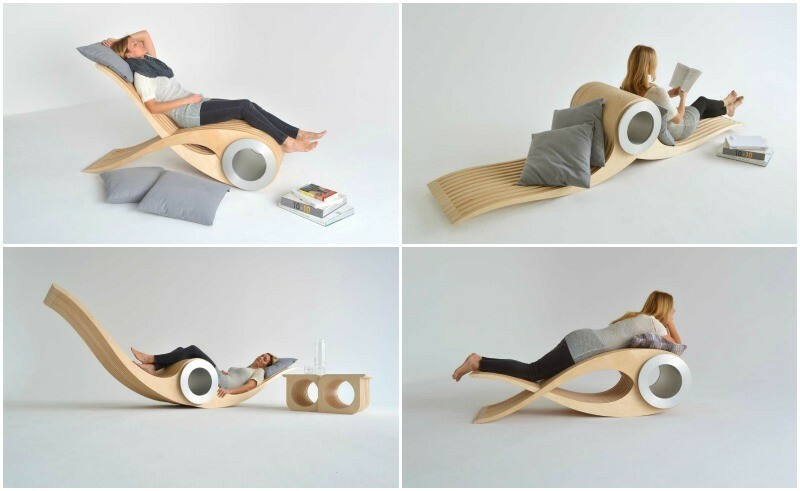 It can be configured in several ways to meet different needs and provide maximum comfort. 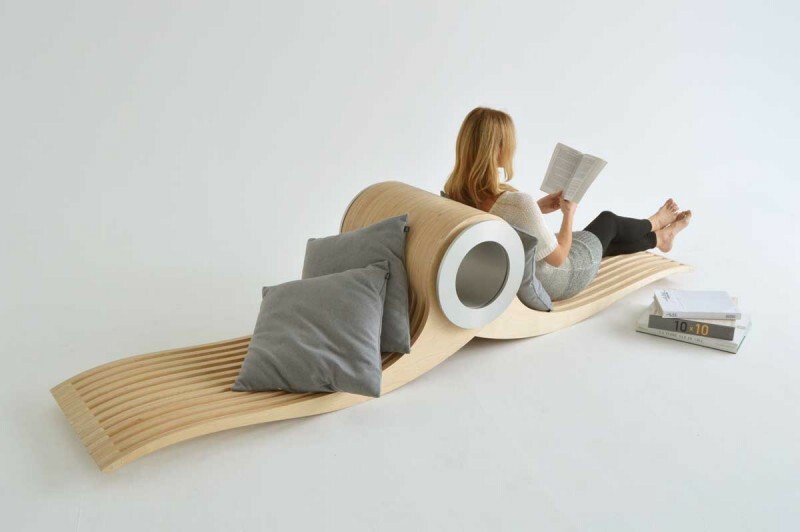 The EXOCET is crafted from a single main piece, a slat. 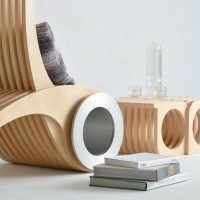 A series of identical slats assembly is simply rotated on a cylinder. 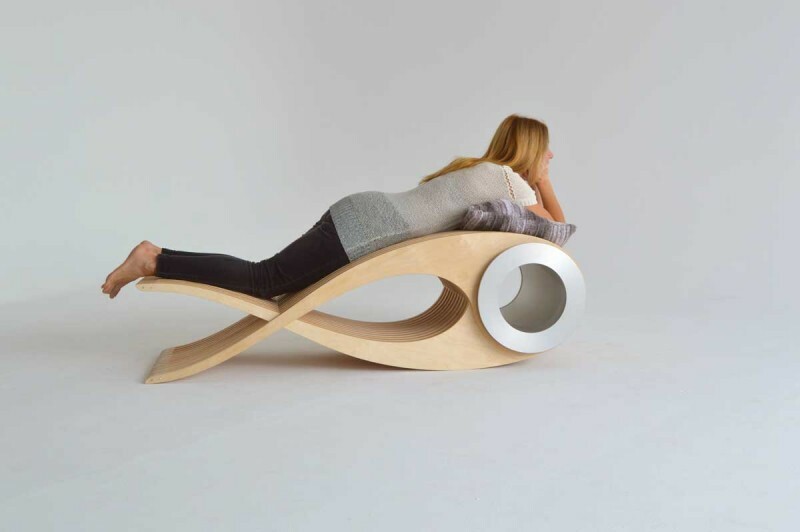 The soft and delicate curves of EXOCET inspire elegance and distinction. 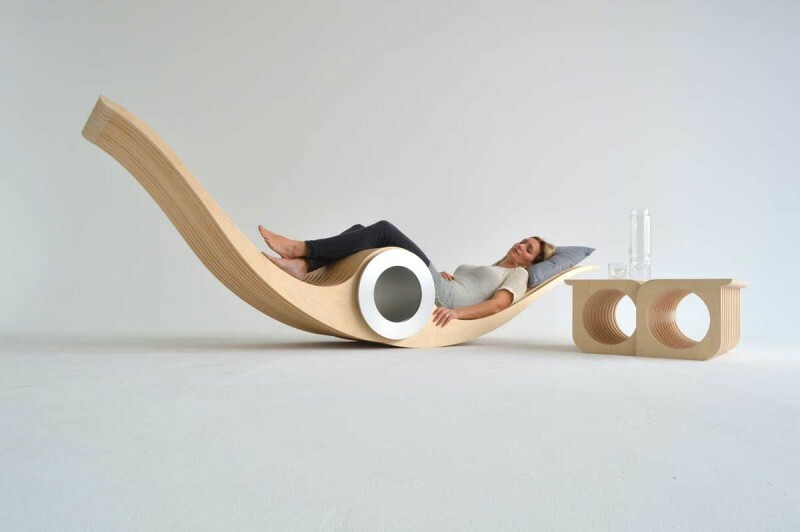 The ergonomics of the main piece has been carefully designed to offer maximum comfort. 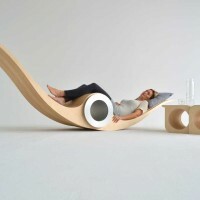 Its sleek and distinctive style demonstrates a perfect balance between form and function.